Photo: UPenn Kod*lab. Thanks to an actuated tail, this robot has hops. 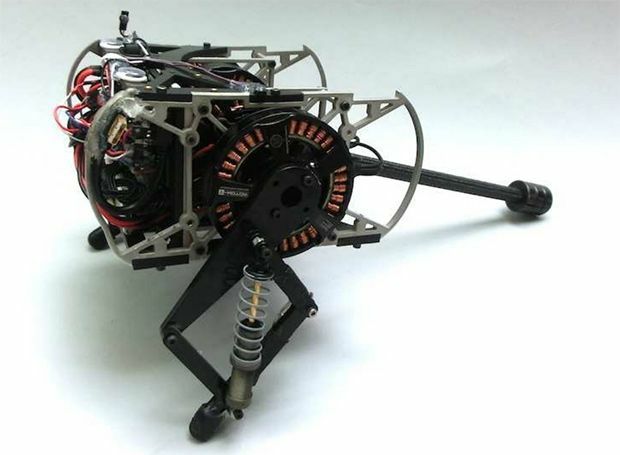 I don’t think any of us ever knew just how badly we wanted a robotic jerboa until suddenly, someone built a robotic jerboa. A jerboa is sort of like a gerbil, except crossed with a kangaroo, at least as far as mobility is concerned. Jerboas bounce around on two absurdly long legs in what seems like a very dynamic and efficient type of motion, especially if you take the tail into account. Photo: Cliff via Flickr Aww, isn’t it cute? This is not that robot.